The Imhoff group's research is focused on social cognition. We attend to the terms humans use to categorize other humans or groups. We are also interested in the dimensions of stereotypes and how the belief in conspiracy theories affects behavior. 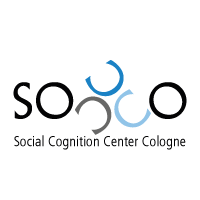 Please find more detailed information on the pages of the research unit Relativity in Social Cognition and at Roland Imhoff's current main affiliation at the University of Mainz.